The military philosophies of the ancient Chinese general Sun Tzu are admired and studied to this day—and now Kelly Roman has used these timeless lessons on warfare to create The Art of War. This stunning two-color graphic novel has turned Sun Tzu’s iconic military strategy text into an action-packed thriller set twenty years in the future, when Wall Street is militarized and China is the world’s dominant economy. 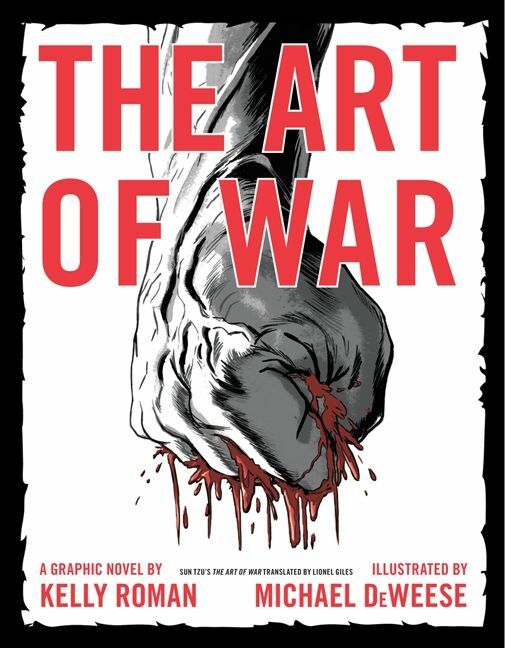 With more than three hundred illustrations by artist Michael DeWeese—who storyboarded the music video for the Lady Gaga hit "Alejandro"—this powerfully rendered Art of War integrates Sun Tzu’s timeless battlefield and war room strategies with a compelling futuristic tale of action and vengeance, creating a sweeping adventure for graphic novel and comic book aficionados, science fiction readers, and anyone who has ever enjoyed a classic action movie or Kung Fu martial arts epic. Are you a Kelly Roman fan?  Sign up now for Kelly Roman alerts, including news and special offers. Thank you for signing up to receive news about Kelly Roman.